“A Cottage and Three Acres”. There’s a few bits on the cover (shown below), to be tweaked, such as the colour of the text and white stitching around the photo on the front (this is it laid out flat! )…but these are the tiny details. (See above for the final version, just updated!) The book will be printed in the next week or two, all going well! 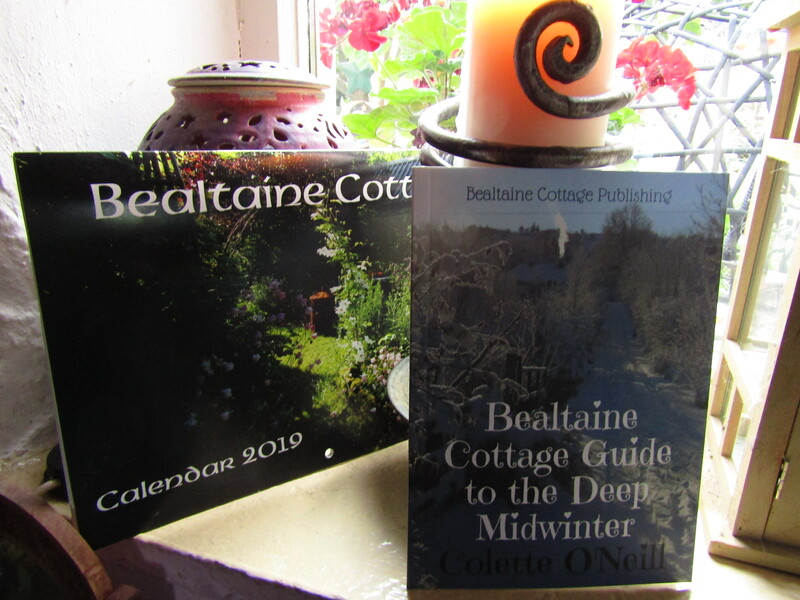 The timeline should see books being posted off from Bealtaine Cottage by the middle to end of March. Now that I have come this far, I feel confident enough to accept pre-orders! I am happy to inscribe your book and also happy to post it as a gift with a card attached. You can email me whatever message you want written on the card. I’m delighted to be able to include 71 colour photographs, although it has incurred a higher cost for me, but so many of you favoured the addition of colour photographs. Your book will be posted as soon as they are delivered to me. I anticipate all books to be posted out before the end of March. Email coletteoneill2010@hotmail.com with any queries. Does the payment site automatically do the conversion from Euros to US dollars? Thanks. As far as I know…yes. I will order a copy when my next payday comes along. I already do container gardening but want to do more when I am finally in the position to buy a house. You are an inspiration! Have pre-ordered your book, and so looking forward to reading it! Just ordered the book and am very much looking forward to reading it. Your website is like a little sanctuary I can visit when the world gets to be too overwhelming and negative. 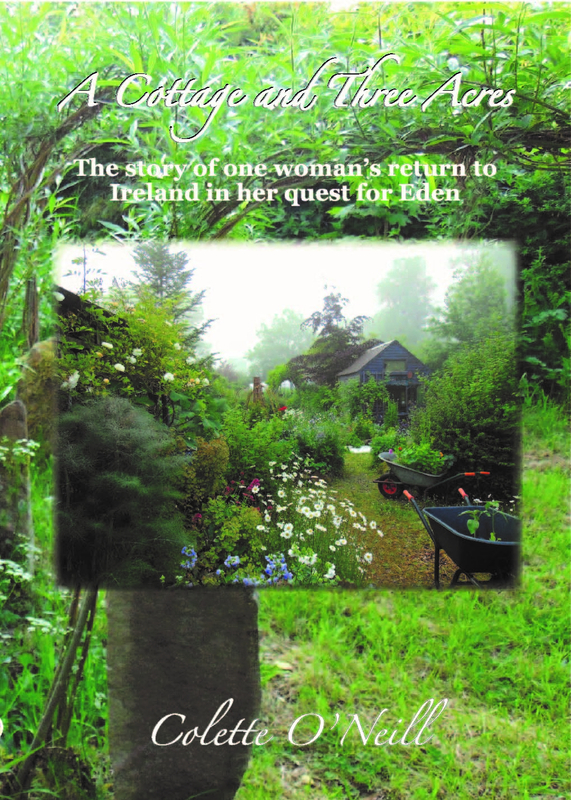 Your inspire me with every writing as I am a gardener and beekeeper and try to live simply. Congratulations on the book and blessings of peace and all good to you! So happy too…and planning the next book for there’s so much to tell! Thanks so much Terri…I am able to finally get around to having more contact…and your most welcome visit! I got your last email, but had no time to answer it along with countless others in the email box…even switched off the phone most days! Oh happy day!!! Congratulations and blessings to you Colette. 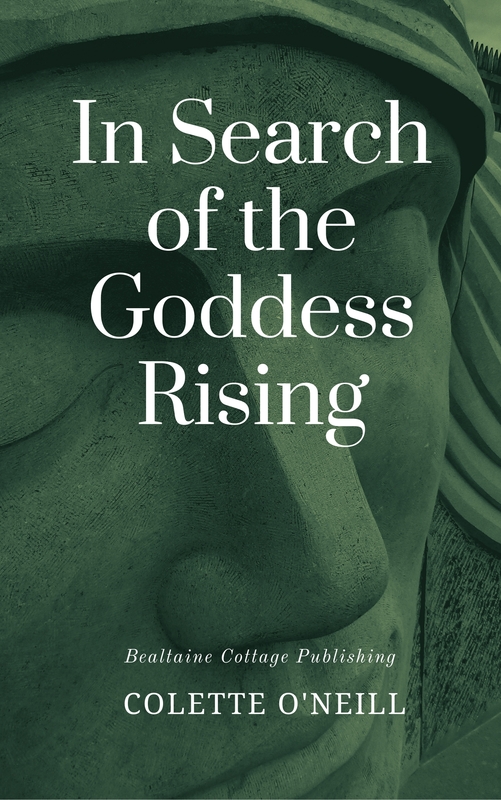 I want to order many copies to give to my friends to give to our local libraries and so on but I have ordered one copy for now just to make sure you’ll have enough to provide for your many followers. I am not sure how many you’ll have on hand for this first printing so please let me know when its okay to order more copies. 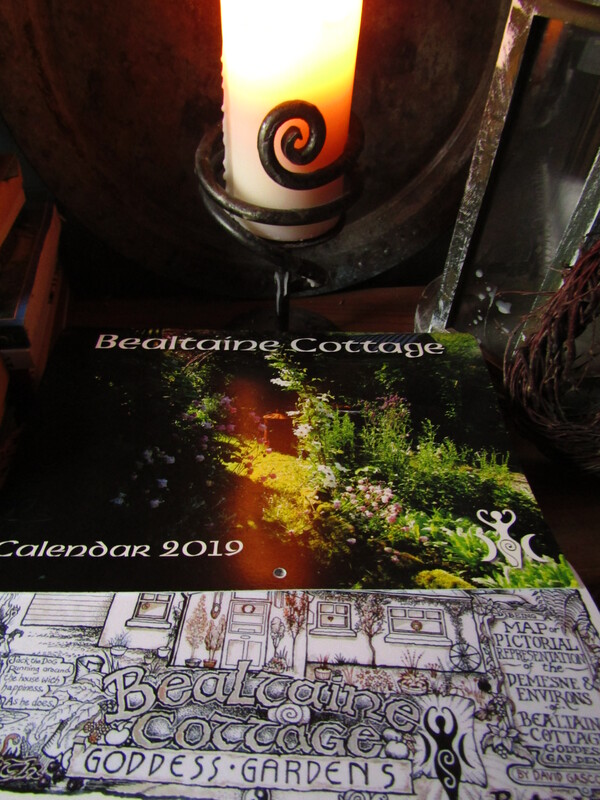 I am so over joyed for you and for Bealtaine Cottage. 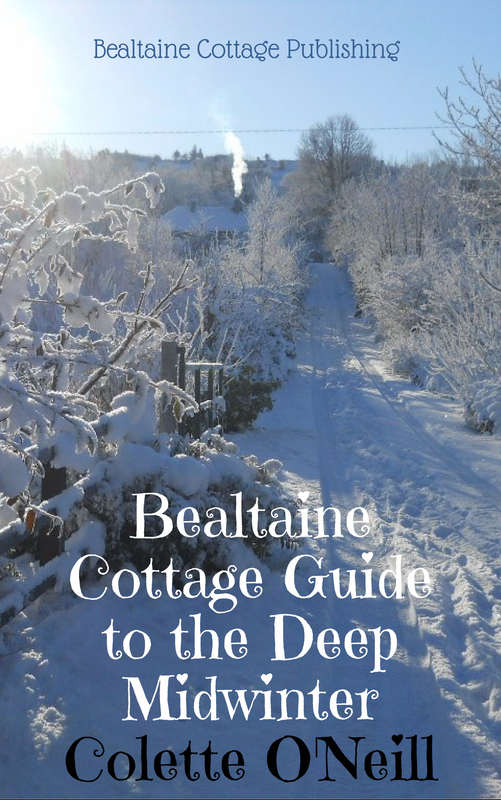 This book will be a classic and Bealtaine Cottage will soon be as well known as Findhorn. I am so very very happy for you Colette. Have sent payment for your book, had a little trouble with the payment system but am sure it went through though. Let me know if you dont receive. Will you keep the yellow lettering? I hope you don’t mind me saying but I would like to see more of a contrast on the green background-black would really impact. I am SO happy to have just ordered my 1st copy of the book! I plan or ordering another for a friend when I get her mailing address. How wonderful it must feel to finally see this dream fulfilled. 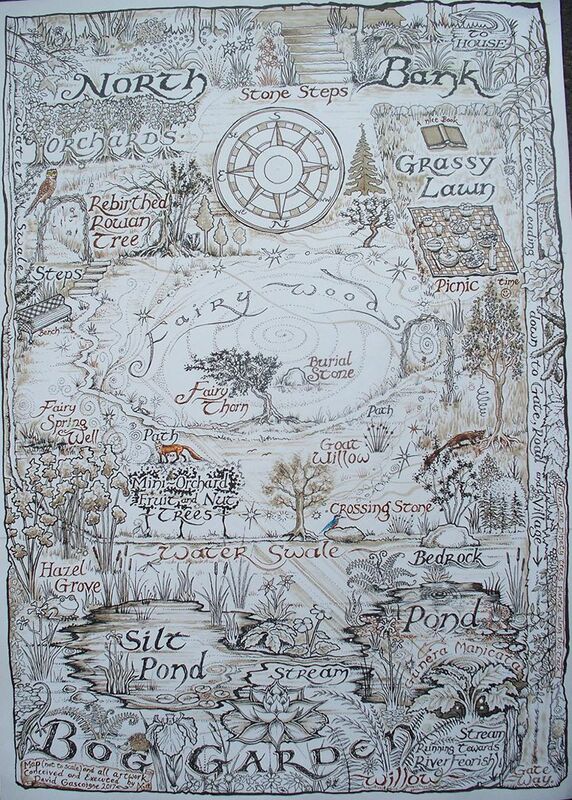 If all goes according to plan the book should arrive here with the coming of spring. How appropriate is that? Blessings and thanks to you. Bless you…and thanks, I shall! congratulations colette on your book. Indeed the frill bit around the side of photo not the best. perhaps black writing for name etc. I will purchase it for sure. Will it be available local to buy? like reading room etc. all the very best with it such an amount of work, but all worth it for sure. Thanks Maura…it is being sold only through the website. 126 sold so far! Just placed my order too! So excited for you and I can’t wait to get my copy! Congratulations on getting it finished, it’s a huge accomplishment. I’m really thrilled for you, Colette! Yes please. One to Erin and one to Gail. Thank you. Very excited for your new book. You are an inspiration dear lady. Thank you and blessings on all your endeavors. That cover looks beautiful! Such lovely photos. I did it! YAY!!!!!!!!!!!!!!!!!! Much love to you, girlfriend!